Our perception of people is a funhouse mirror: sourced from truth, but otherwise exaggerated. It's how Tom Hanks became America's Dad, and how Jennifer Lawrence became everyone's favorite Late Night host. It’s why you can’t imagine David Blaine buttering toast, or Jason Statham smelling like anything other than gasoline and rope. This impression that professionals don’t break character is pervasive in all trades. 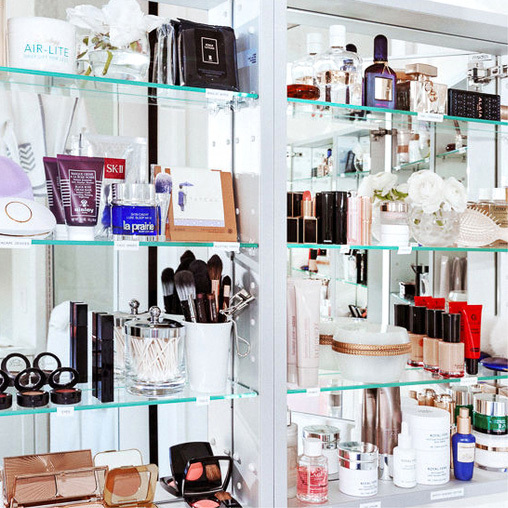 Take the notion that beauty editors only use the most sophisticated, flattering products, for example. For every attractive potion bottle you see on my Instagram story, there’s a tube of steroid cream just out of frame, covered in crumbs and stuck to a glue trap. For every Diptyque candle I light, I’ve burned a Bath and Body Works Pumpkin Pecan Waffle candle. I even almost repurchased Curve on Amazon last week! (Should I bring it back?? Comment below.) So to break the mirror for you, here’s a selection of my beauty routine that only comes out under cover of nightfall. It’s the antithesis of a Top Shelf—I present to you my Bottom Drawer. Let me start with the good: if I use this twice a week, it keeps my flakey winter scalp in check. Its active ingredient is coal tar extract, which expedites the skin shedding process while efficiently slowing the growth of more skin cells. The bad? It smells like a church basement. I can best describe this as using Baby Foot in incremental doses. It uses ammonium lactate, potassium lactate, and sodium lactate (alpha-hydroxy acids!) to make fish food sized flakes of skin chip off your heels after a few days of use. Even better, the package instructs you to not use this cream in between your toes which is precisely the kind of peril that makes me feel alive. What it says: “I was on the news because I found a thumb in my chili and ate around it." Everything about this soap embarrasses me. Its antifungal properties. Its “hotel freebie” form factor. The void where a graphic designer’s point of view was supposed to go. Pyrithione zinc targets pityrosporum, a mostly friendly fungus (lurch) that lives on everyone’s skin, but in too high a quantity blocks pores. I use this on my face in lieu of a face wash anyone has ever heard of because my dermatologist told me to. My skin reacts positively to it. I buy the one with argan oil, but they sell a version with emu oil if you’re interested. You know when your skin is so itchy it feels hot? I use this exclusively because of the cooling feeling it imparts. It doesn’t not smell like Tiger Balm, and once the label is peeled off, it could almost pass as an artifact from the MoMA Design Store. Almost. 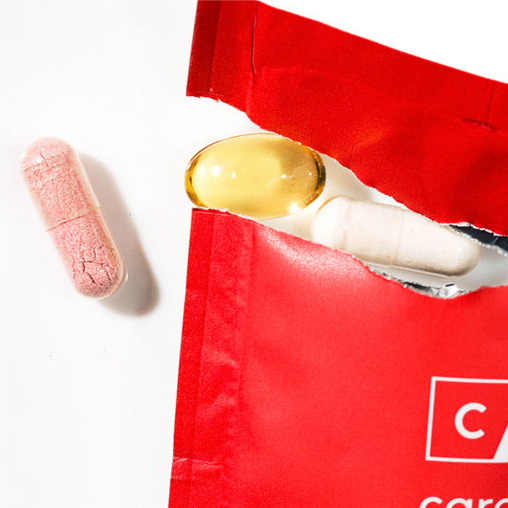 The internet is filled with conflicting information about this saline laxative (I know, just hear me out) and its off-label use as a skin primer. In case you haven’t heard of this one yet, magnesium hydroxide (the operative element) is an oil-absorbing chemical that, when applied topically, makes one of the strongest mattifying primers I’ve ever tried. Its high-ish pH can mess with your skin’s balance when regularly used so please proceed with caution. But, for special occasions, it can make me—a sentient kraft paper bag filled with french fries—shine free for hours. Just as cheap but way more glamorous: the best drugstore dupes.